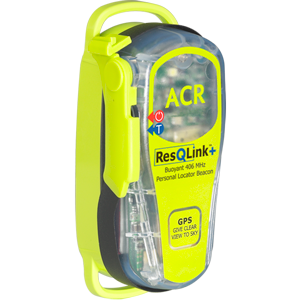 Small and mighty, the ResQLink+™ is our new buoyant, GPS-enabled rescue beacon designed for anglers, Kayakers, pilots and back country sportsmen. 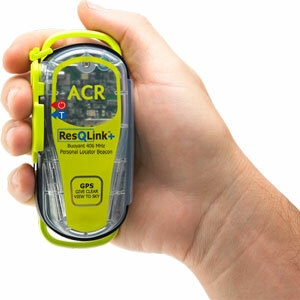 At 5.4 oz and topping just 4.5 inches, the ResQLink+ is the smallest buoyant Personal Locator Beacon available today. Small enough to easily be carried in a pocket, clipped to a backpack or stored inside an inflatable life jacket.